Five years ago Monica moved to Charlotte, leaving behind an abusive marriage. She had an interest in beauty and makeup and had dreams of starting a bilingual cosmetology school but didn’t know where to start. Then she heard about Grameen America from a member—which gave her the boost she needed. With her first loan, she was able to buy and sell beauty products door-to-door and at flea markets. She used her profits to pay for classes at a local cosmetology school. 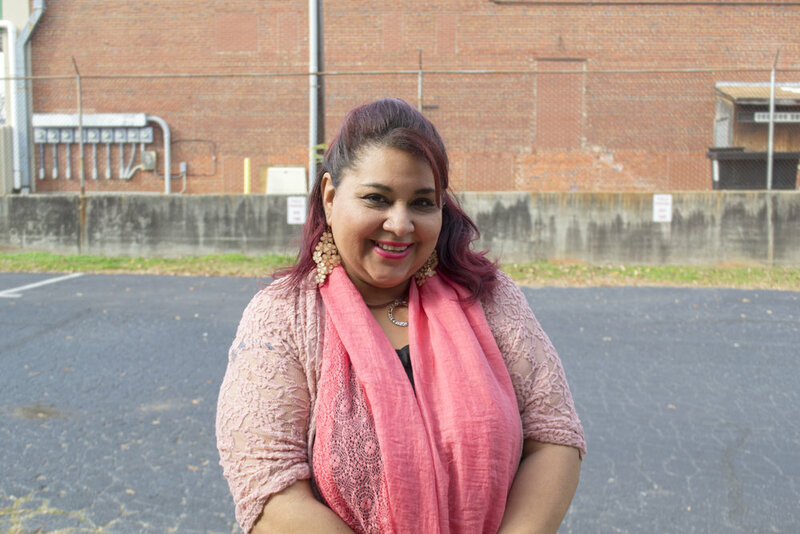 After training as a cosmetologist, Monica was able to open her own salon and her own beauty school. Now she teaches students how they can launch careers in the business by selling products or working at salons. She also empowers her more than 100 students to take charge of their own futures through entrepreneurship. “I want to continue to grow my school so I can teach more people,” she said. Her school, Absolute Beauty College, is now one of the top bilingual beauty schools in North Carolina.